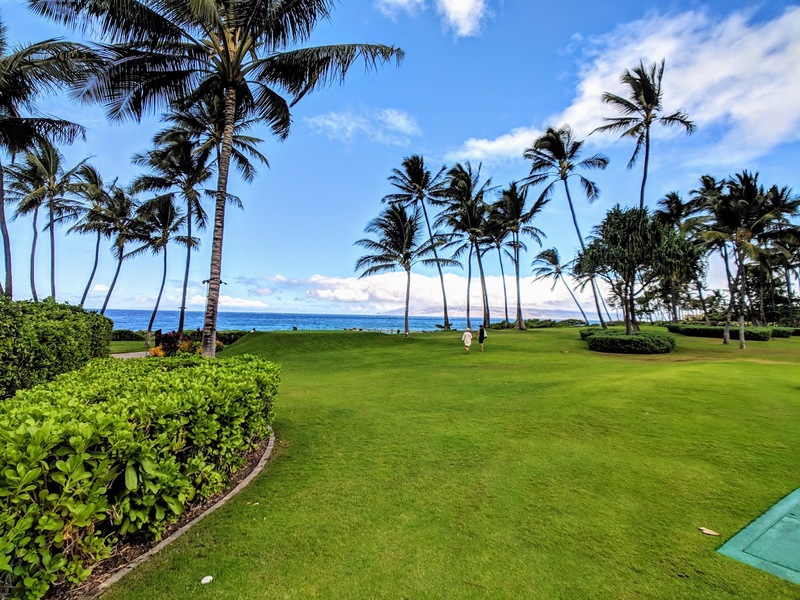 Nestled in one of Hawaii’s largest nature preserves, the Kapalua Resort area features stunning white sand beaches, two marine sanctuaries, award-winning accommodations, and two legendary world-class golf courses. 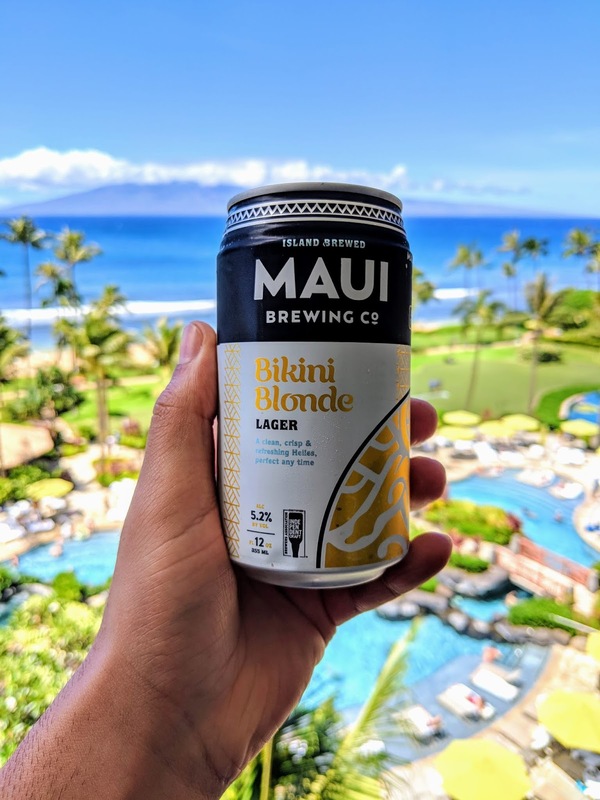 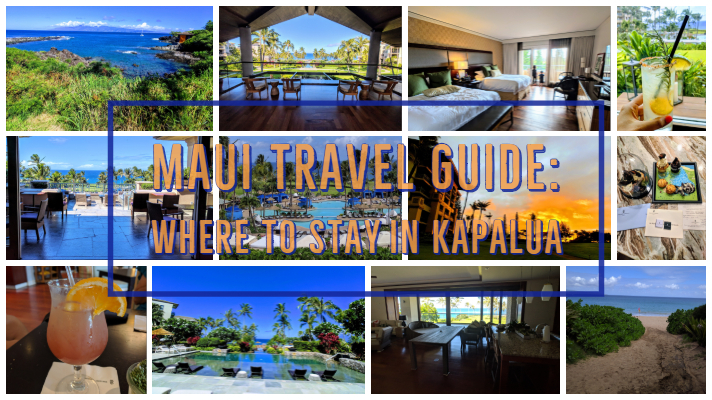 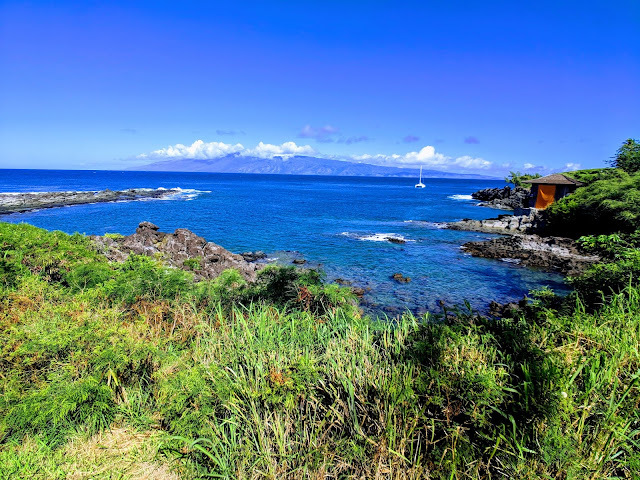 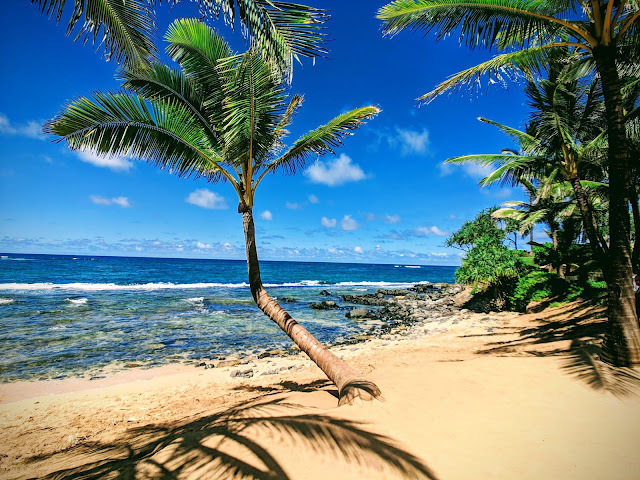 You can't go wrong selecting one of the two below mentioned resorts for your next trip to Kapalua, Maui - either the Montage Kapalua Bay or Ritz Carlton Kapalua! 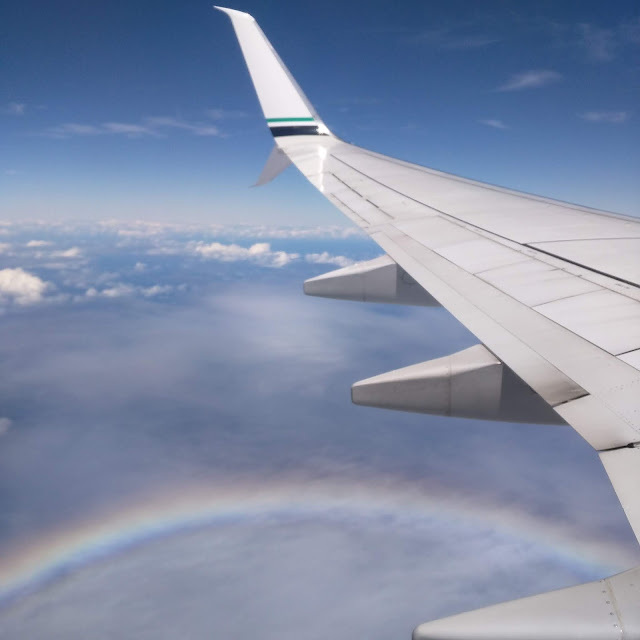 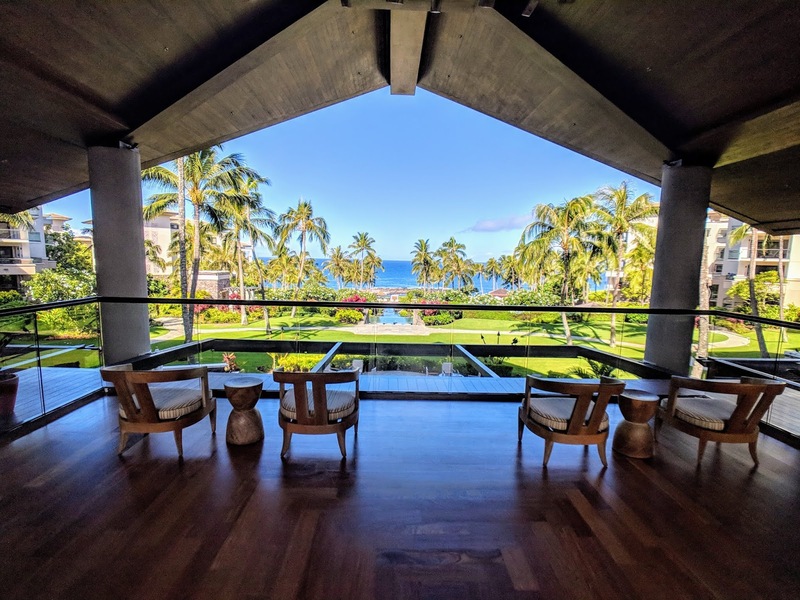 Be sure to read about the Virtuoso amenities available at each of these resorts when booking your next stay with a Virtuoso affiliated travel advisor. 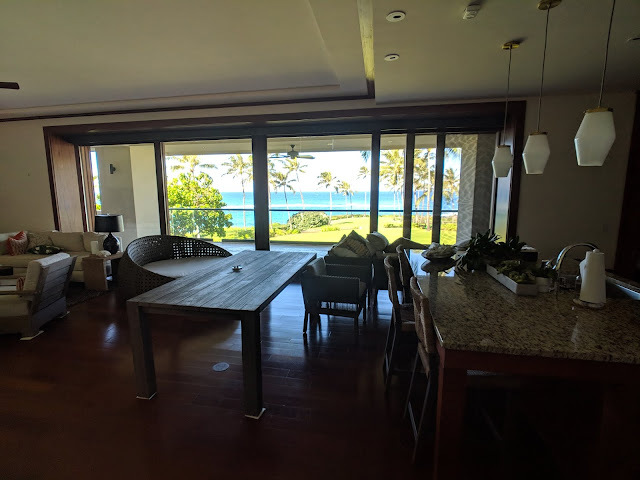 Montage Kapalua Bay is steps away from Kapalua Bay, voted one of America's favorite beaches, and features comfortable residential-style accommodations, with spacious living rooms, large private lanais, fully equipped kitchens, elegant master suites and luxurious bathrooms. This oceanfront accommodation is a premier Maui resort, the perfect place for family getaways.  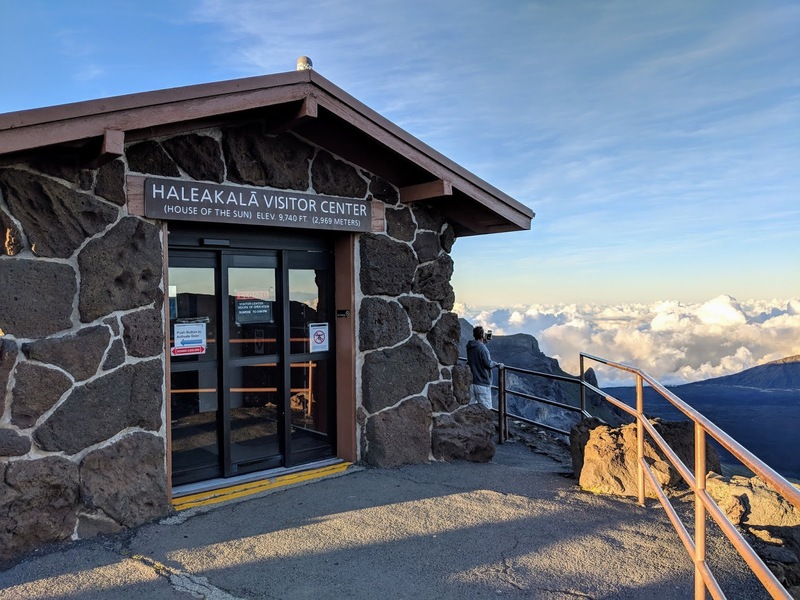 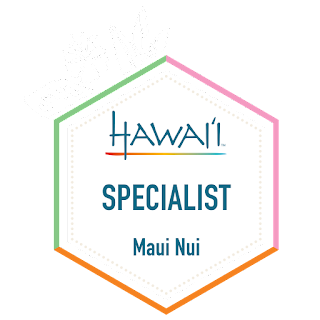 Experience a blend of relaxation and rejuvenation, marked by the unique beauty, culture and spirit of Hawaii. 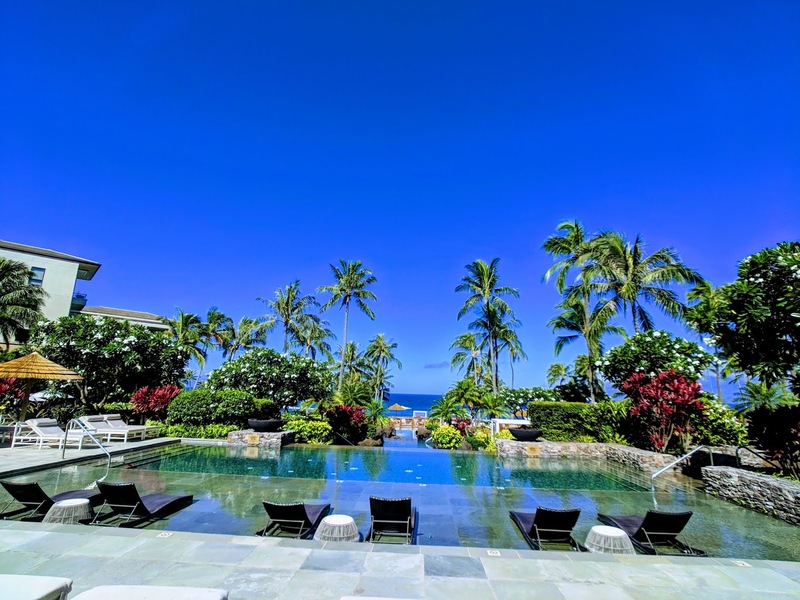 The Ritz-Carlton, Kapalua is situated on 54 lush acres featuring white-sand beaches and lava peninsulas. The AAA Five Diamond resort offers 463 beautiful guestrooms, including 107 Residential Suites enhanced with all new décor and kitchens, a full-service spa with volcanic stone grotto, many dining experiences, land and sea recreational activities with Jean-Michel Cousteau Ambassadors of the Environment, 36 holes of championship golf, direct access to D.T. Fleming Beach and a tri-level swimming pool. 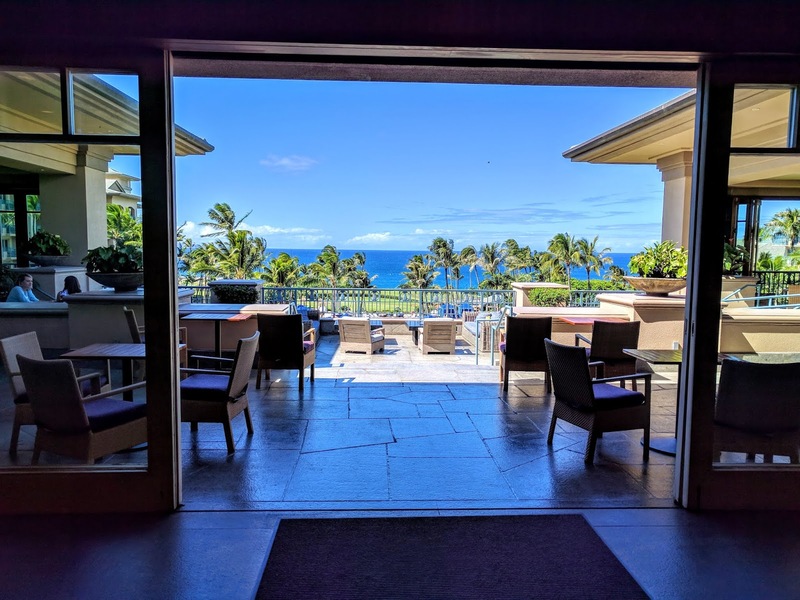 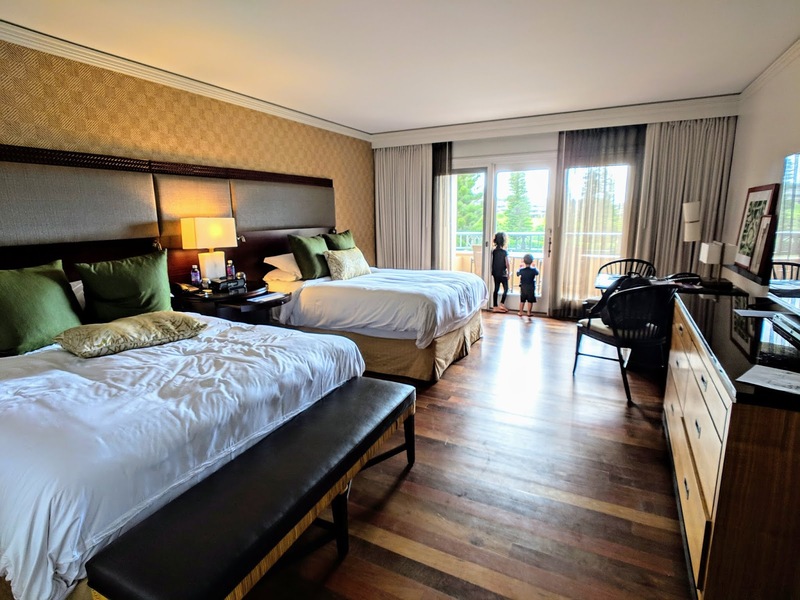 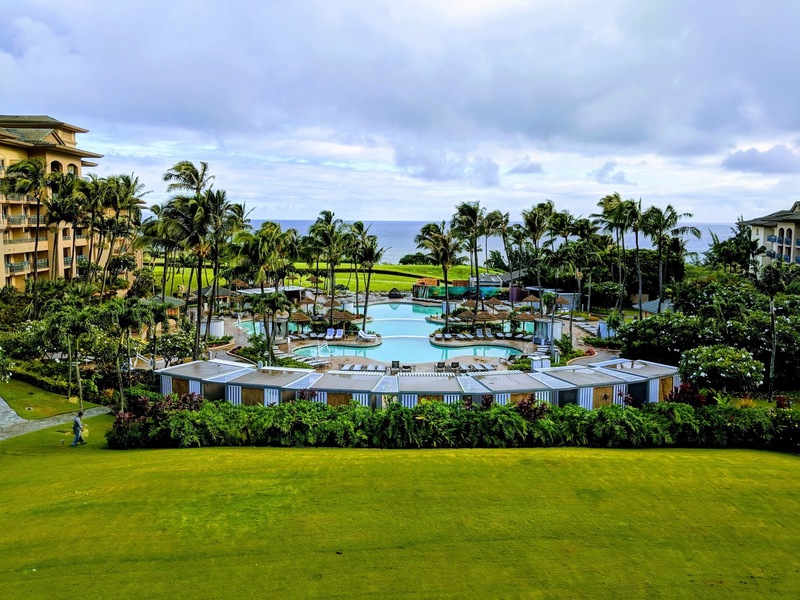 The Ritz Carlton Kapalua is located on fifty-four acres on Maui's Northwest coast and is the only luxury resort featuring a AAA Five Diamond rating that isn't a Four Seasons. 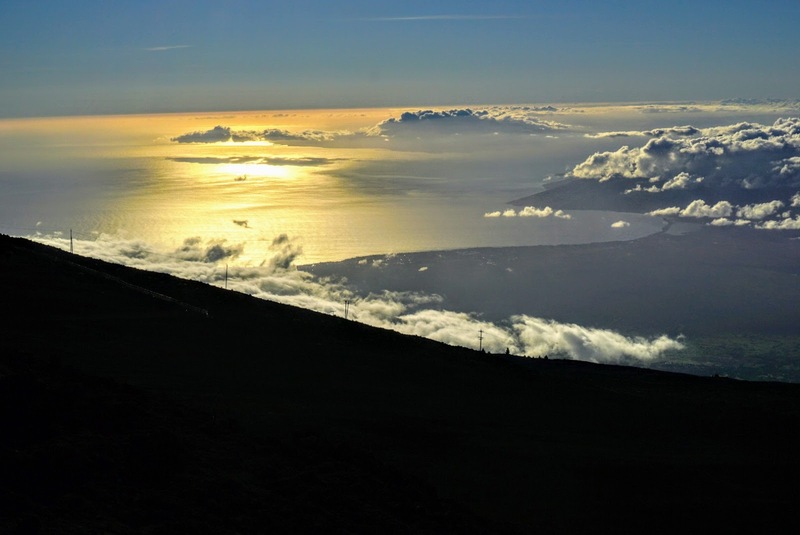 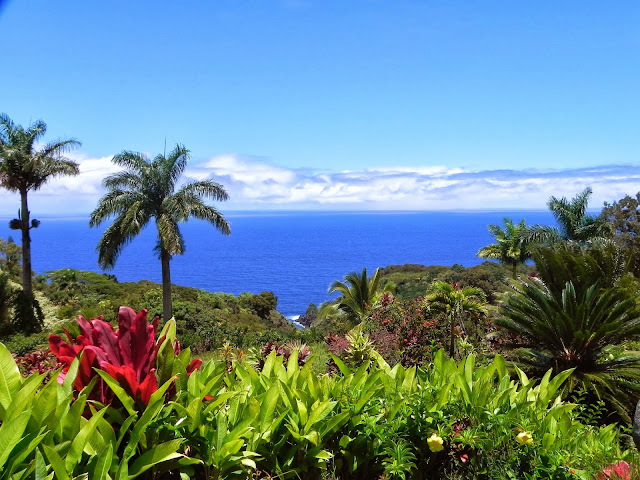 It is the perfect luxury getaway offering year-round activities on the beautiful island of Maui.